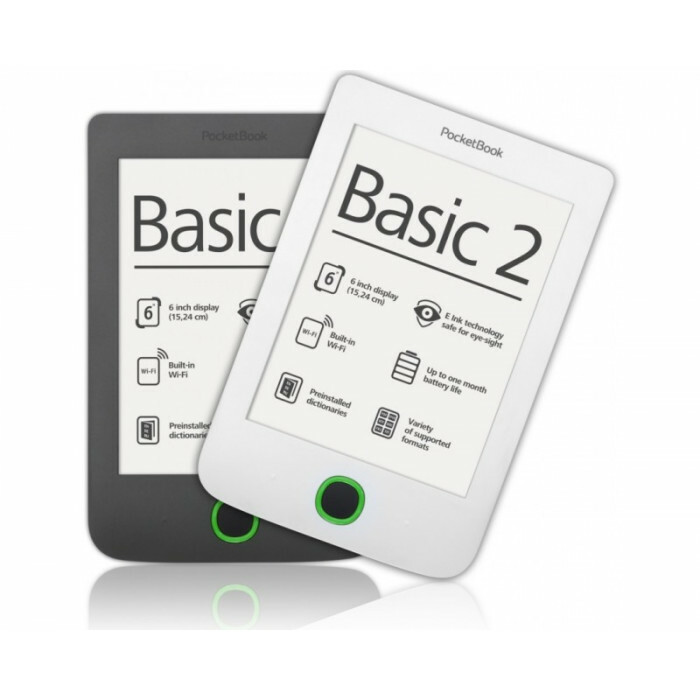 PocketBook Basic 2 will be a great gift even for those who still consider paper-book reading be easier. The new reader has all the necessary functions for easy e-reading. 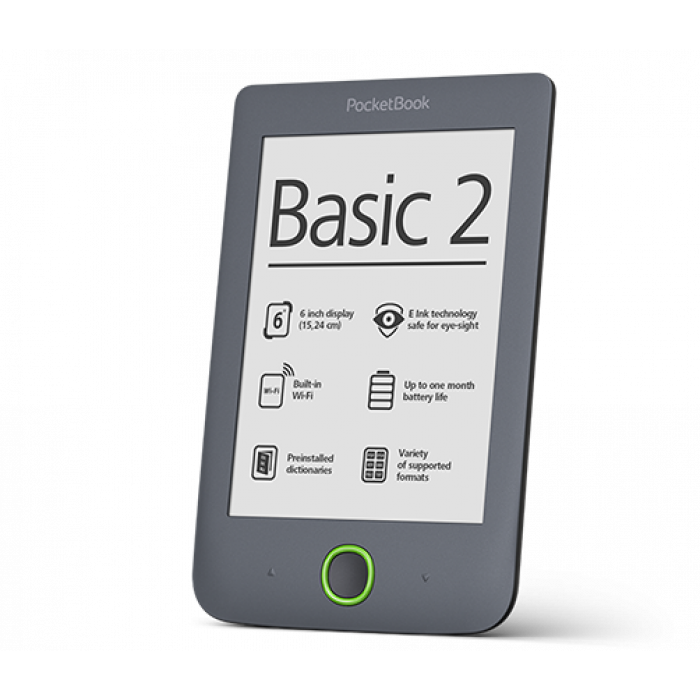 Due to PocketBook intuitive interface using the new PocketBook reader is incredibly easy! 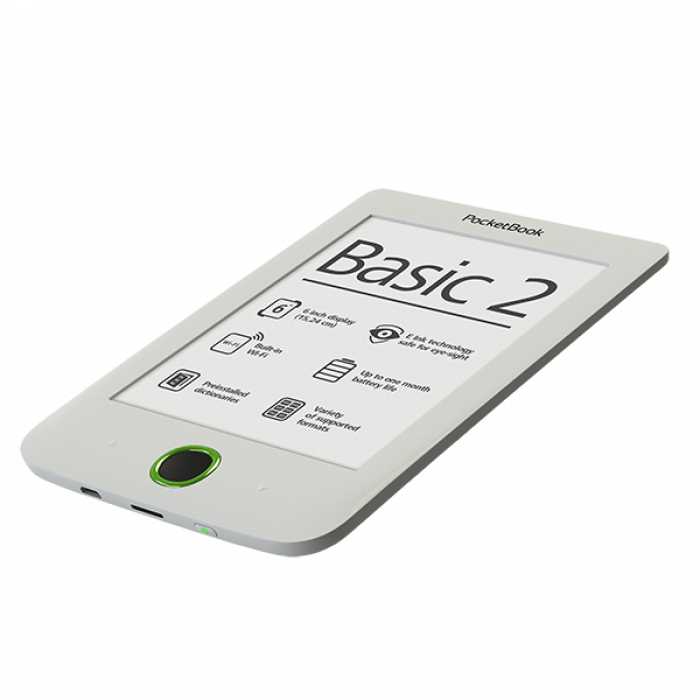 6-inch Е Ink Pearl screen of the new PocketBook Basic 2 doesn’t glare in the sun and uses only the reflected light which let you read even in the sunniest day. 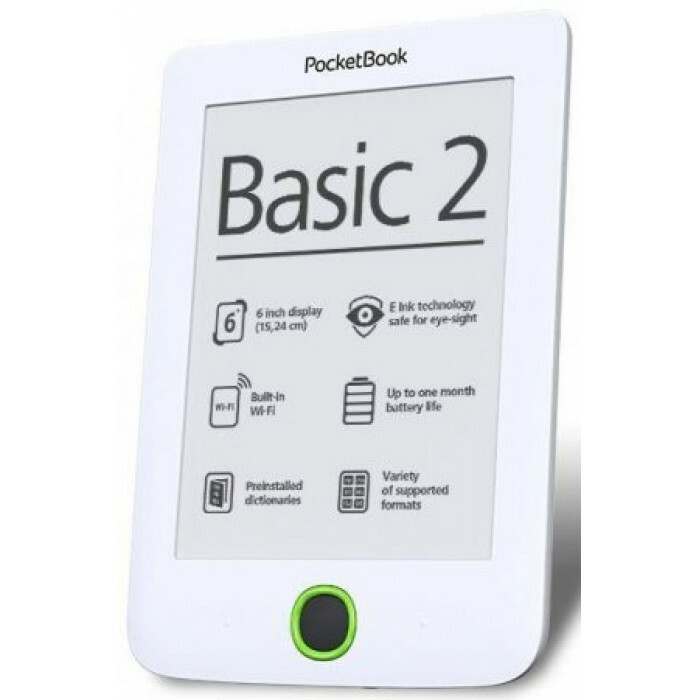 PocketBook Basic 2 battery life is about one month of active reading! 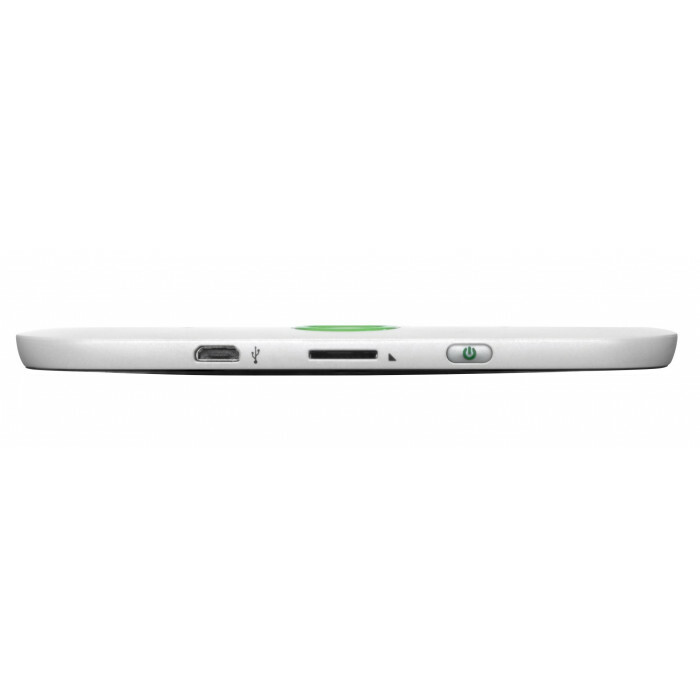 8 Gb of internal memory expandable to 32 GB is enough to keep a full library which is always at your fingertips! PocketBook Basic 2 let you realize that e-reading is an easy and fascinating process.